Volatility in Toronto’s real estate market this year has been causing lower-than-expected property appraisals in select parts of the city. He added that there’s no prediction algorithm, and perhaps the uncertainty makes lenders chary. According to Laura Martin, COO of Matrix Mortgage Global and director of Private Lending Hub, more discernment is required in today’s GTA market. While many brokers have been frustrated by lenders killing deals, but she says there’s a good litmus test to determine whether or not one should keep their fingers crossed. 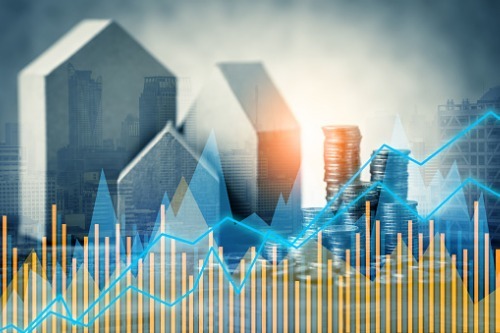 As of 2016, the two municipalities with the highest concentration of investor activity are Richmond Hill and Newmarket, and they have both witnessed the biggest valuation decline, with declines of 27% and 25%, respectively. Martin recounts an anecdote about a client she had last year whose appraisal on his North Oshawa home came in $200,000 lower than he paid for it.